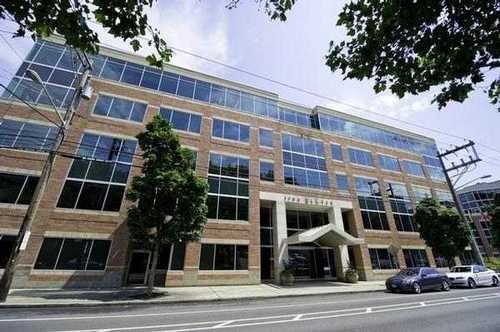 Located in the Westlake area of South Lake Union in Seattle, the Lake Union office space is a great location for businesses looking for a professional location. 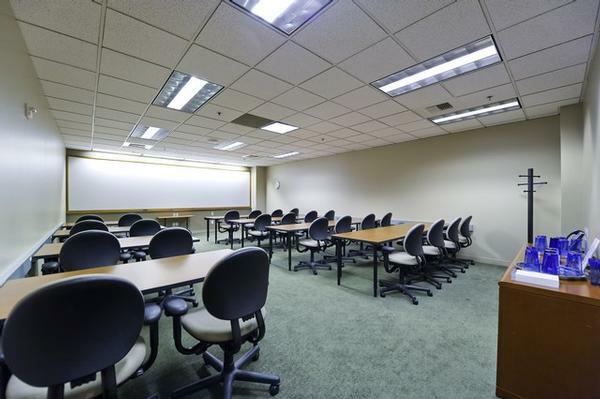 Its strategic central location makes it accessible to businesses that make up the city's diverse economy. With its network of freeways, railroads, airport, ferry system and port facilities, Seattle is the principal trade, distribution, financial and services center for north-western US. In addition, beginning with Microsoft's move to nearby Bellevue, Seattle has become home to a number of technology companies. 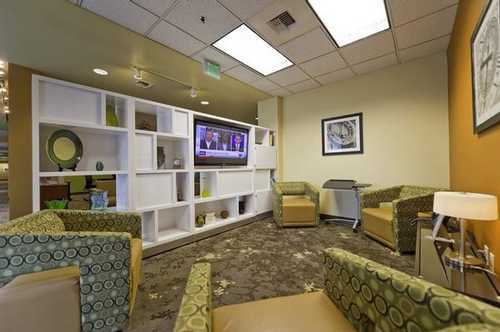 Other industries include the design and manufacture of aircraft, automotive, beverages (Starbucks was founded and is headquartered here), real estate, retail and tourism. 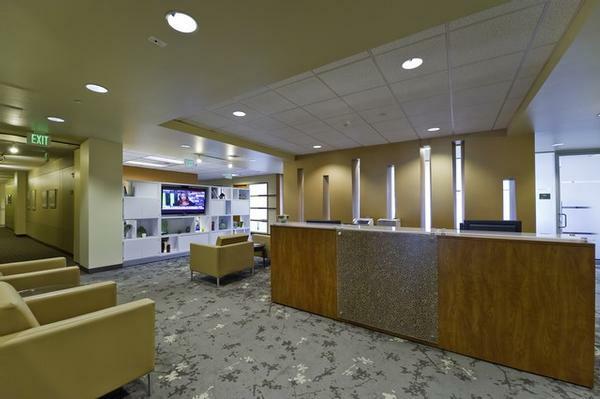 Lake Union business center has Environmental Protection Agency recognition for energy efficiency. 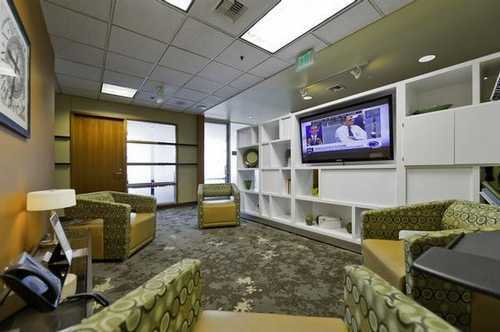 It has a training room for up to 30 people, and is close to the Seattle Streetcar, Interstates 5 and Highway 99. Hotels and restaurants are nearby. 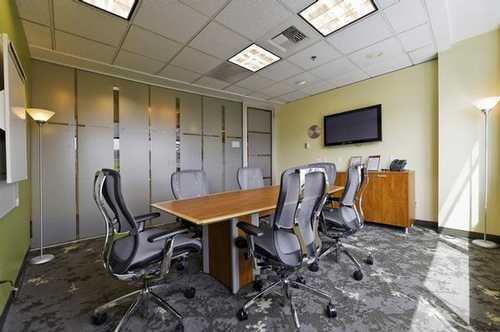 If you need office space in Seattle South Lake Union area, check us out. 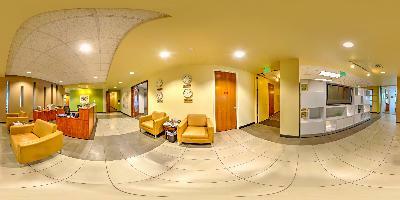 Also, take a look at our virtual tour below.